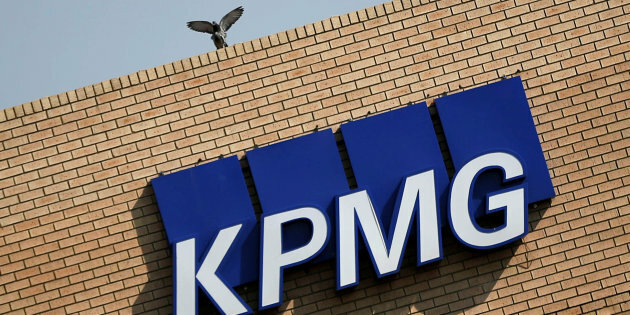 KAMPALA – KPMG, a company that was contracted to audit the books of defunct Crane Bank has failed to complete the report. The international audit firm was supposed to scrutinize the commercial bank’s books for a period starting January 1, 2016, to January 25, 2017, but up to date, no results have been produced. The report is very vital and could give clues to who exactly took over Shs270 billion, that the Auditor General (AG) has failed to trace, out of the Shs478 billion that BoU injected into Crane Bank as liquidity support. Crane Bank was taken over by BoU in October 2016 on grounds of undercapitalization, placed it under receivership before selling it to dfcu in January 2017. In a February 8 2019 confidential audit report to the Speaker of Parliament Rebecca Kadaga, AG John Muwanga revealed that Shs272.6 billion of the Shs478 billion that was meant for Crane Bank liquidity support, could not be traced anywhere. AG found that BoU officials approved and remitted $53.16 million (more than Shs195 billion) to Crane Bank by Telegraphic Transfers (TTs).